Being pregnant is an exciting time filled with countless changes, numerous questions, and memorable moments. Healow Mom is here to help guide you through your pregnancy. Based on your due date, you will receive customized information to help you navigate through and prepare for the birth of your child. Stay connected with your doctor with messaging capabilities. Content: Get week-by-week information about your baby's developments. 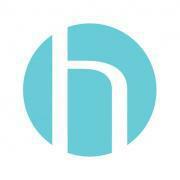 Access: Receive a summary of your prenatal care records. Care: Shared access to data from home health monitoring data. Connection: Stay connected with your doctor and send messages to the practice. Record: Create an electronic journal filled with special moments and be able to share labor and birth announcements. LET'S CONNECT VIA THE HEALOW MOM APP! 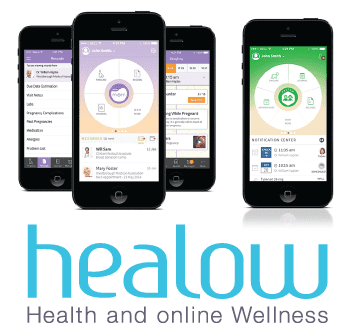 Download the Healow Mom app via the App Store (iPhone) or Google Play (Android). Once you have the app installed, call our office or ask for your code during your next office visit. Log in with your Patient Portal username and password to access features and information. For more information on the Healow Mom app, watch the video below.